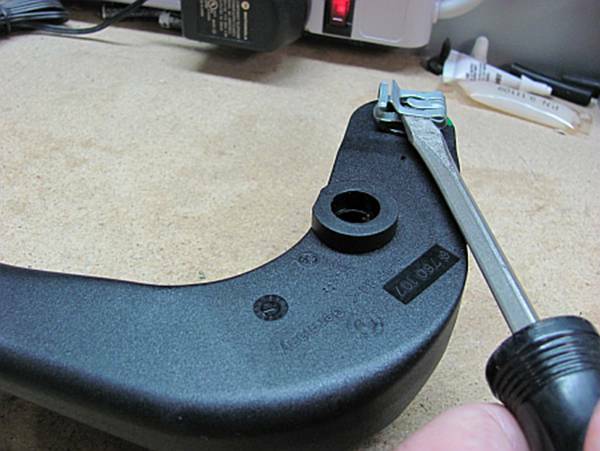 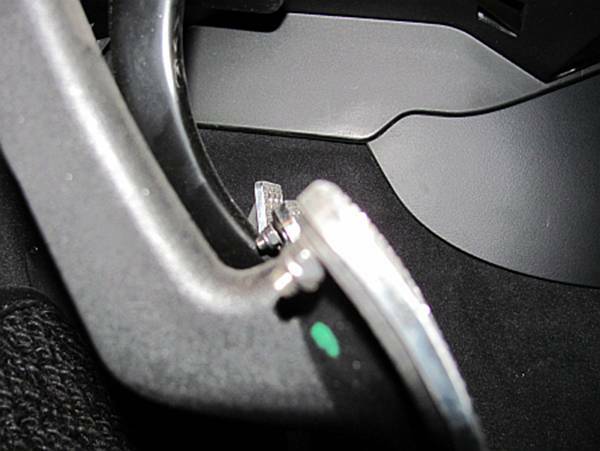 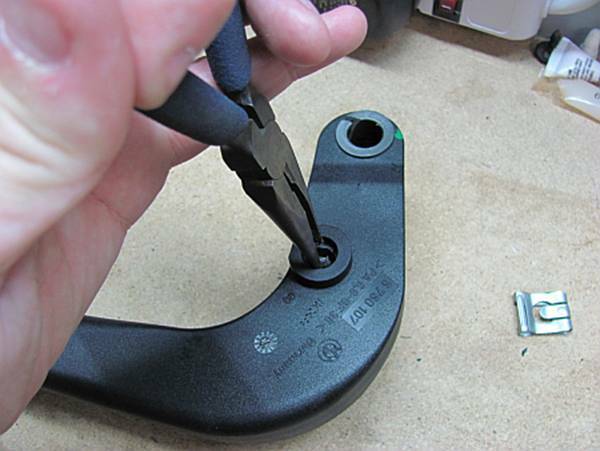 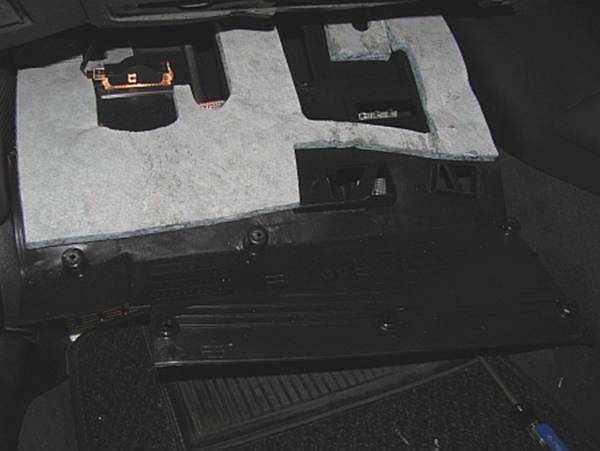 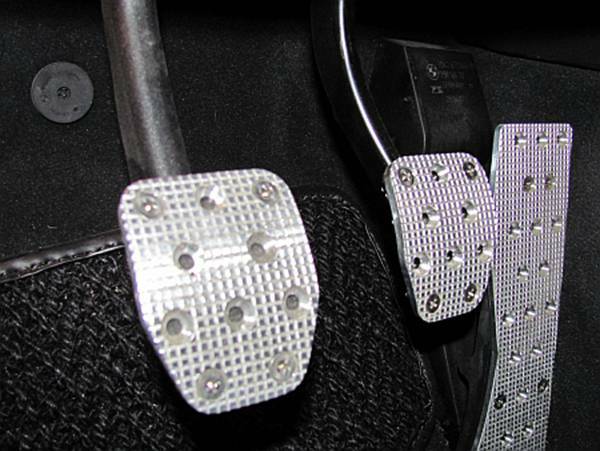 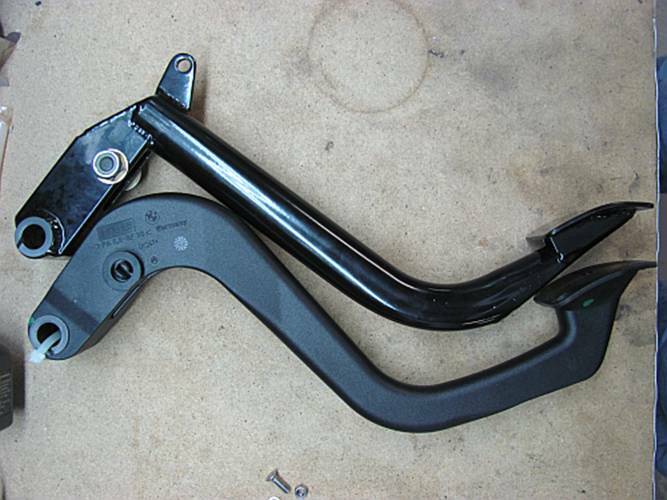 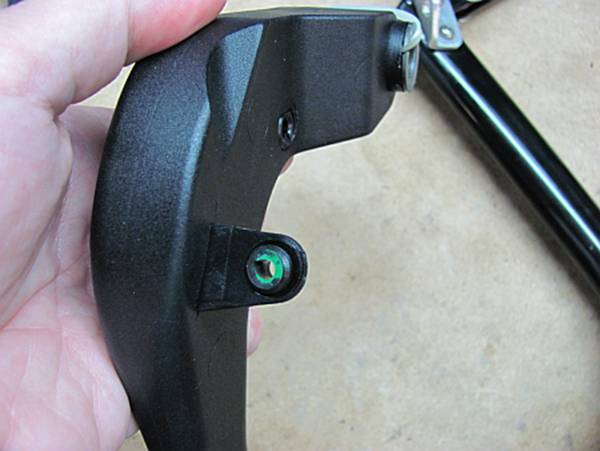 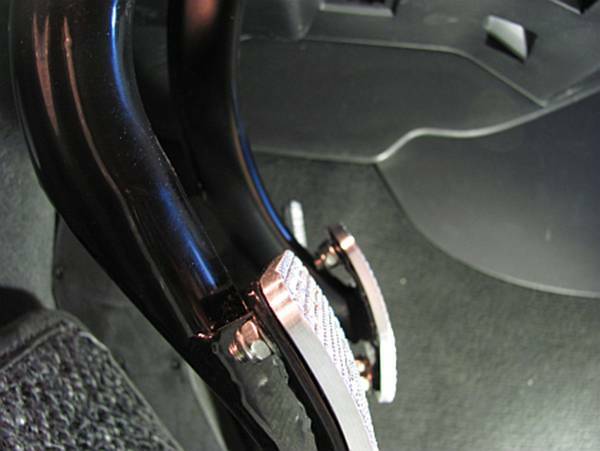 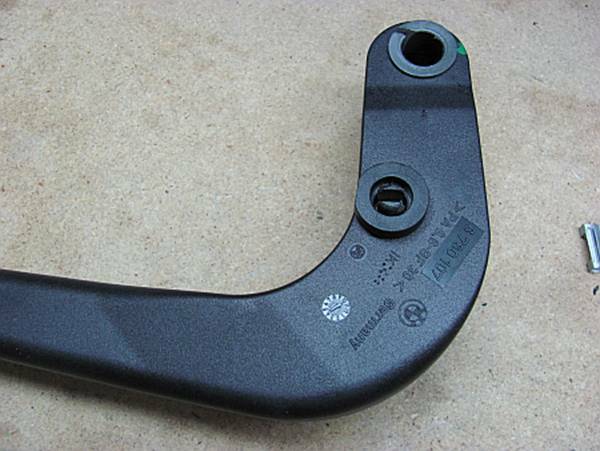 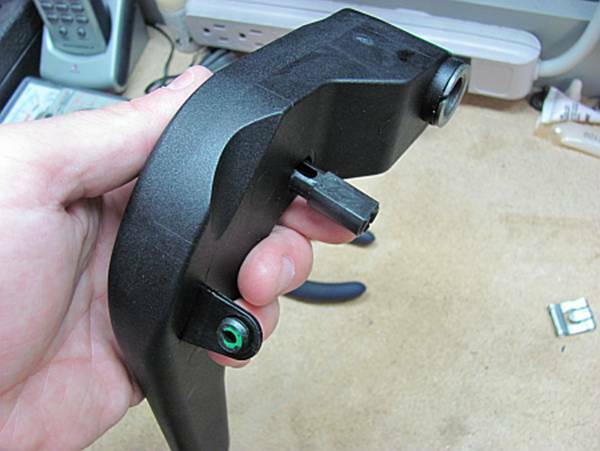 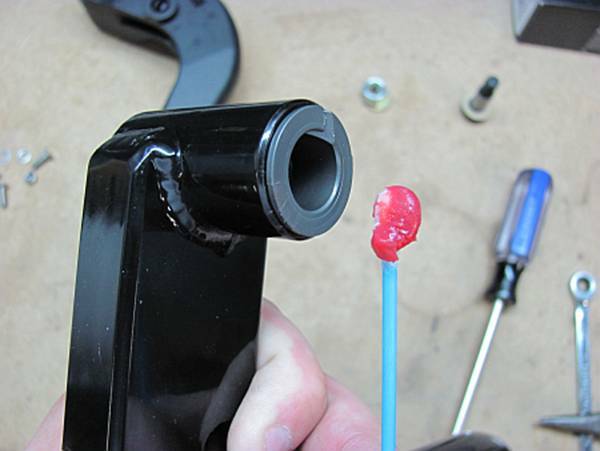 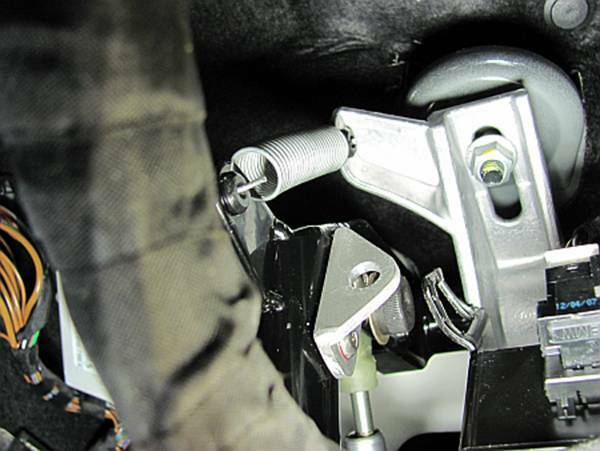 The OE plastic pedal is know to have bushing issues over time due to its plastic construction and has a significant amount of free play, positioning it above the brake pedal. 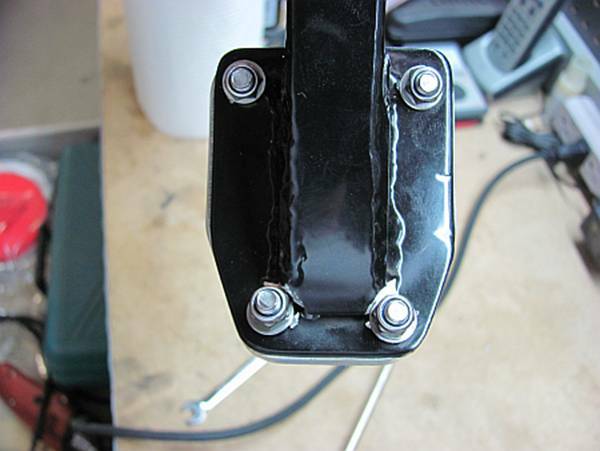 The Mason Engineering (ME) pedal is all metal construction and is reputed to solve all of these problems. 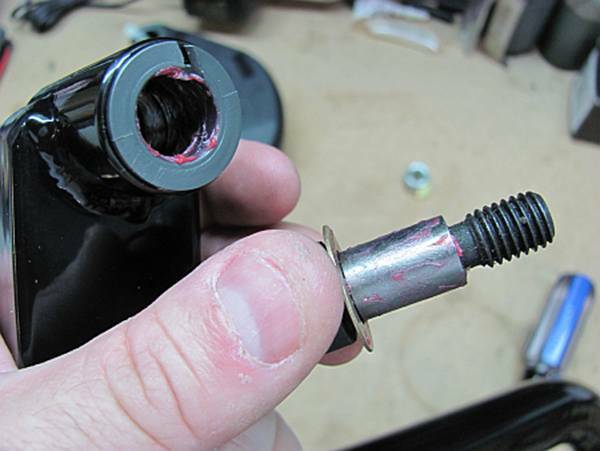 I also installed the UUC clutch stop with this since the pedal, while drastically reducing free play, did not eliminate all of it. 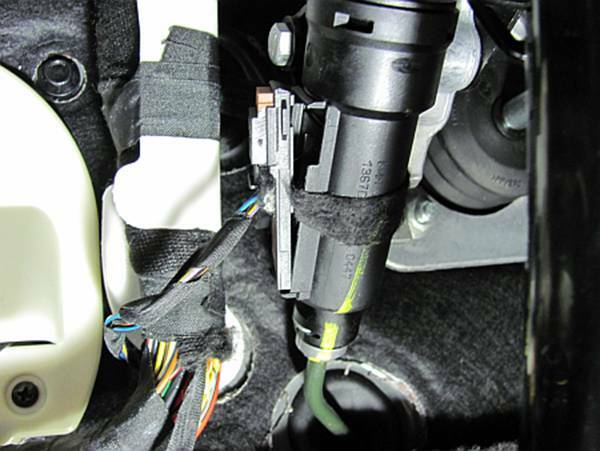 Of course this created another issue with the clutch safety interlock switch so some customization was required- all detailed below. 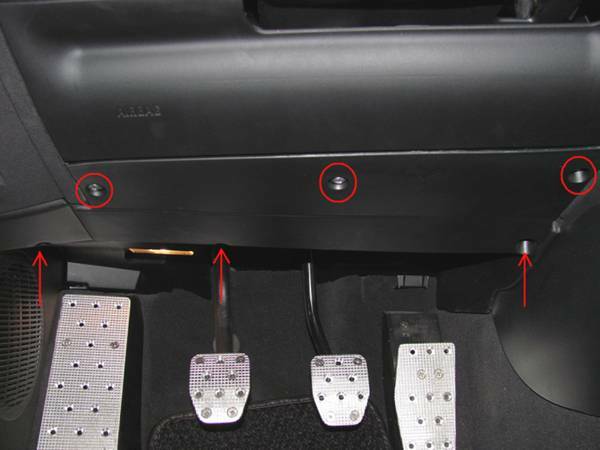 Standard Disclaimer: ANY USE OF THIS INFORMATION BY YOU IS AT YOUR OWN RISK. 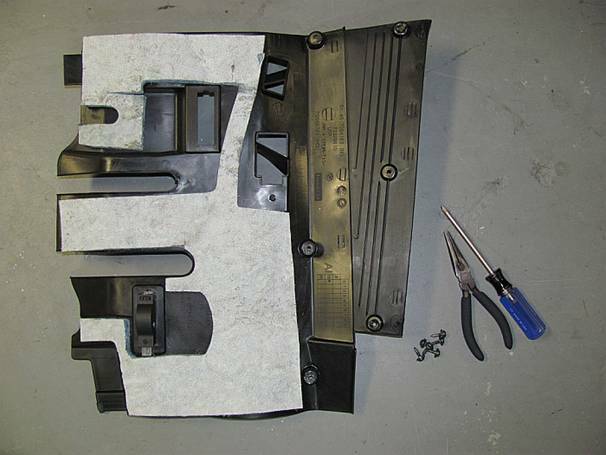 This guide is meant to be a supplement to the Mason Engineering Installation Instructions HERE and not a replacement. 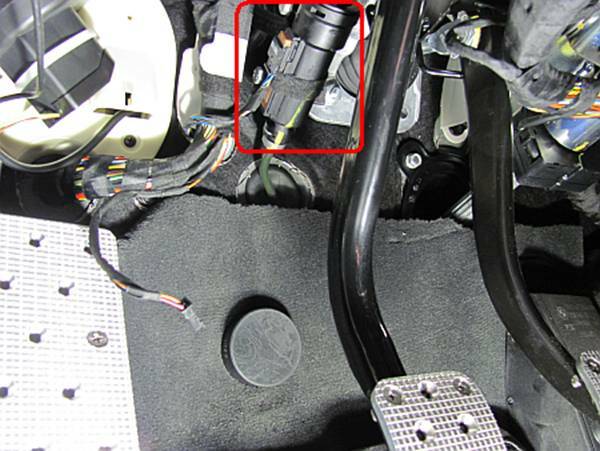 The Mason Engineering instructions are geared towards the E36/E46 cars so I decided to assemble this guide for us E85/E86 owners. 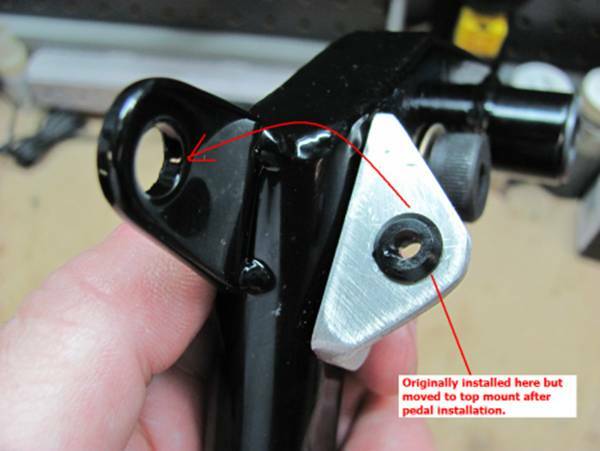 After lining the pedal up with the pivot rod (don’t slide it all the way on yet) I installed the bolt that retains the clutch pedal piston rod- you will not have enough room to do this if you install the pedal on the pivot rod first. 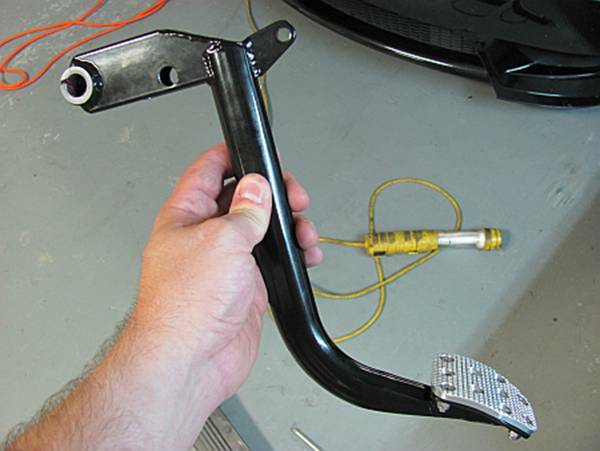 You will need a 6mm HEX wrench and 17mm wrench to tighten the bolt/nut- the HEX wrench can be placed through the piece of metal bent earlier to get to the bolt. 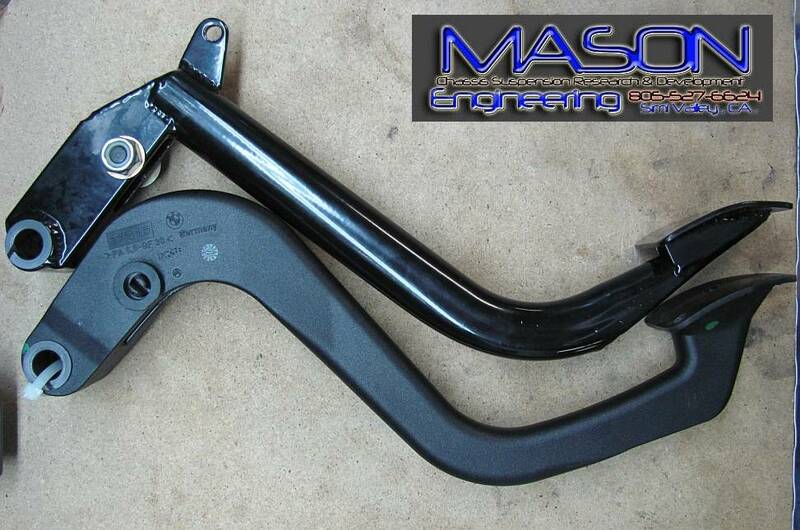 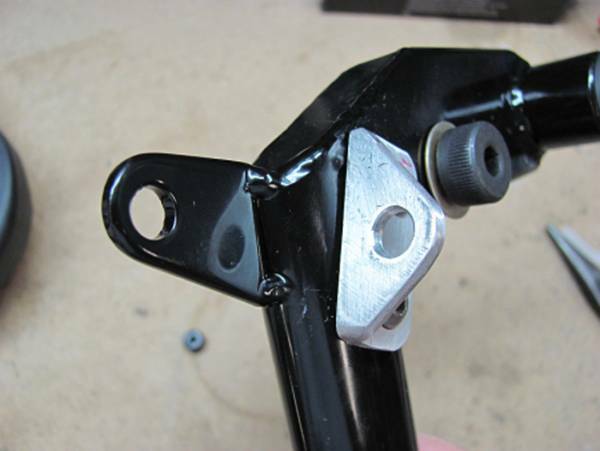 The pedal can then be slid on to the piston rod and the spring clip pushed on to the pivot rod and into place. 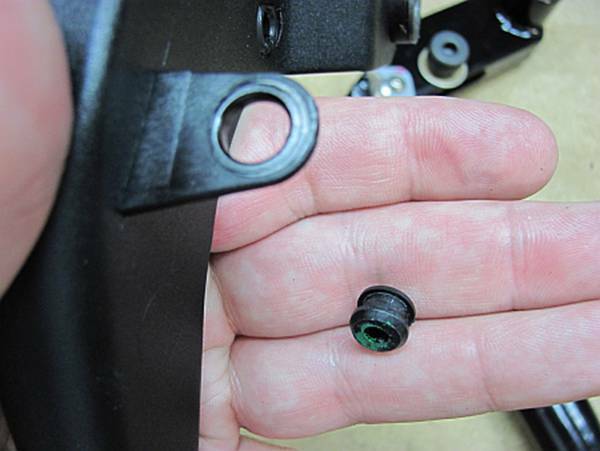 The spring is then reconnected, and is kind of a pain. 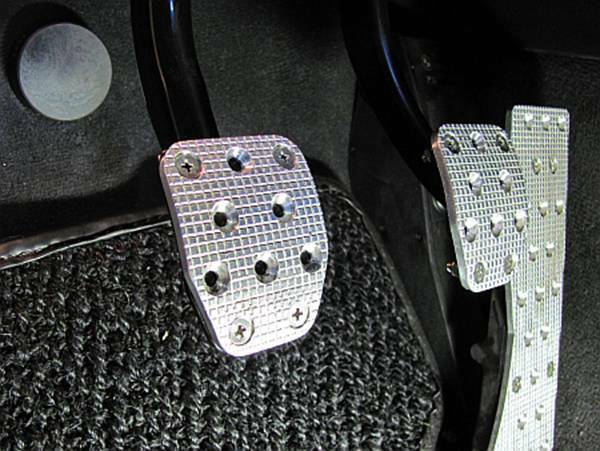 The pedal is a huge improvement in driving position and clutch action with much less free play and clutch engagement NOW. 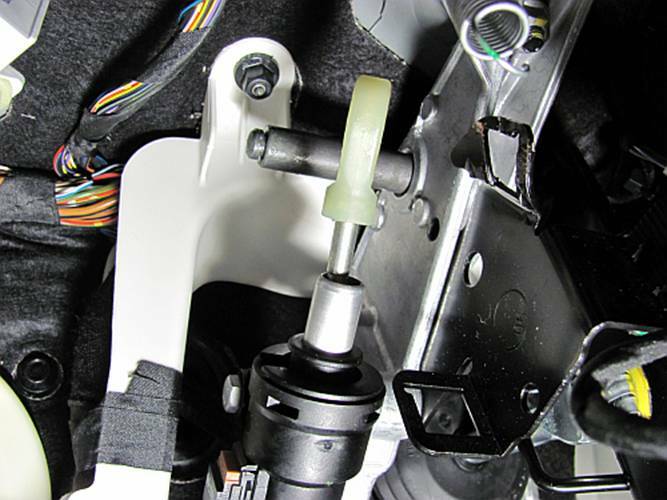 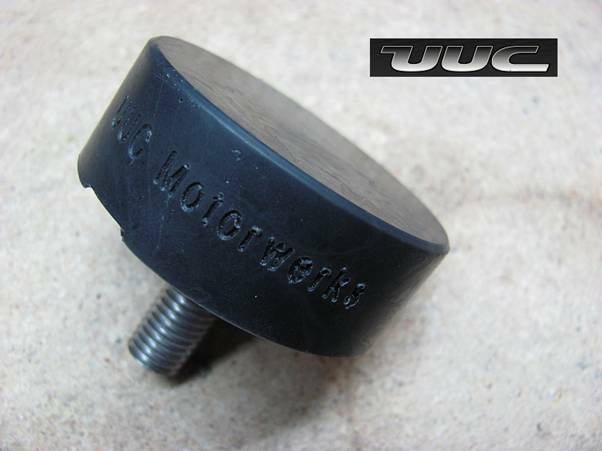 UUC does not have the Z4 listed as one of the applications for its clutch stop for good reason- after removing the OE piece by unscrewing it and installing the UUC at its lowest setting (nut/washer removed and ½” cut off the bolt) the car will not start due to the clutch safety interlock switch. 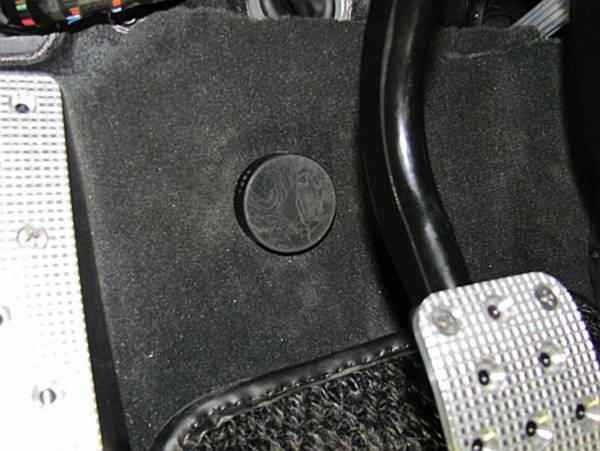 Because the stop made the Mason Clutch Pedal even better, and prevented the now lower pedal from going behind the floor mat to start the car, I decided to do some research. 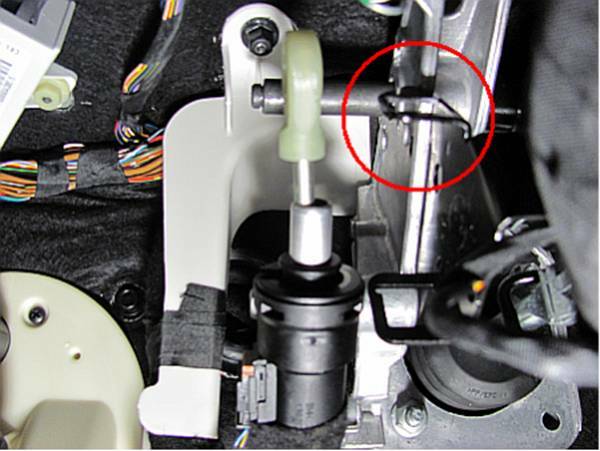 OE stop and UUC stop can be seen in above before/after pics as well. 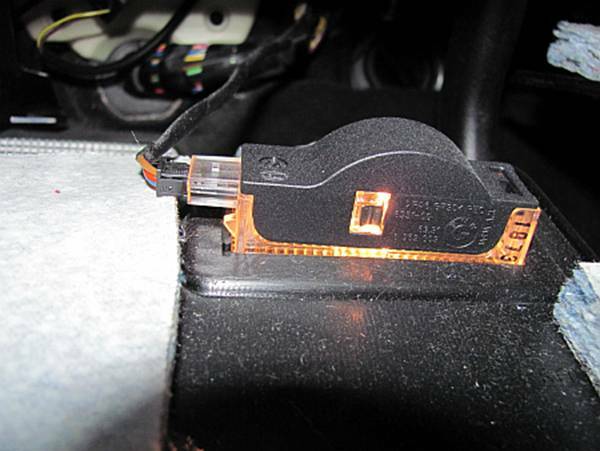 I decided to do some trial and error testing with mine to see if I could get it to work: main goals are to have car start and cruise control function with clutch stop installed. 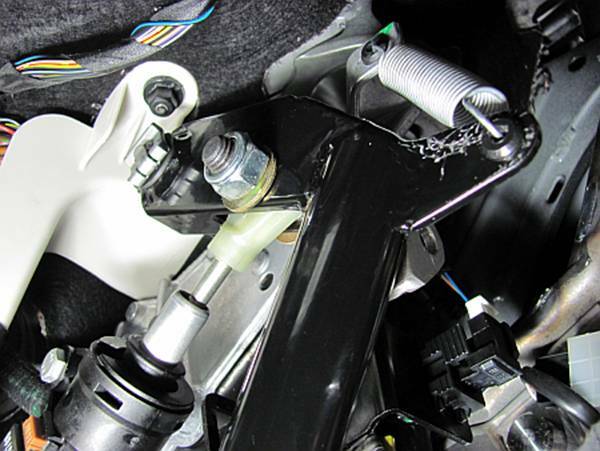 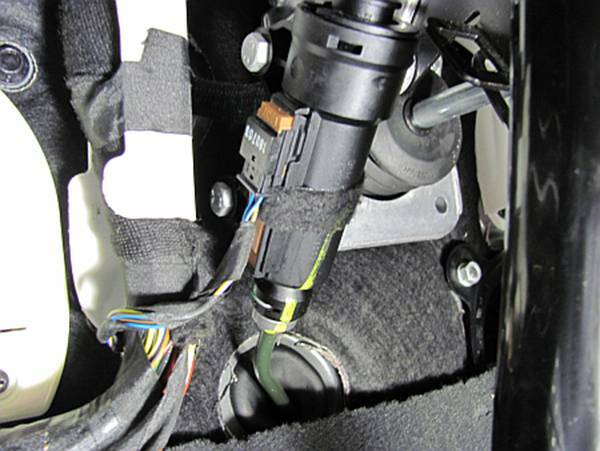 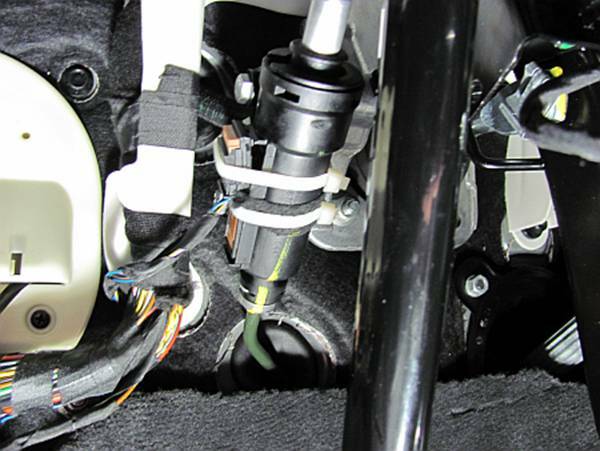 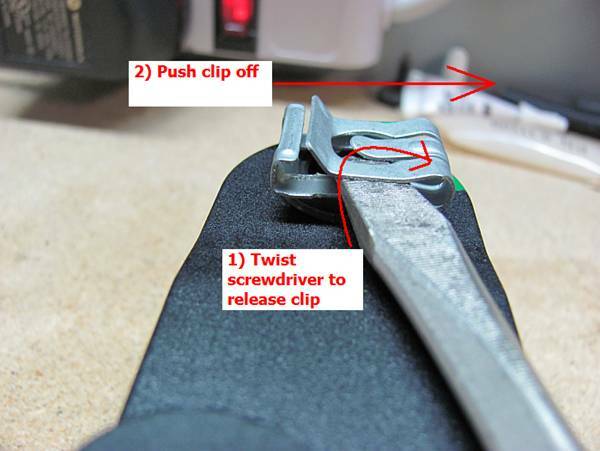 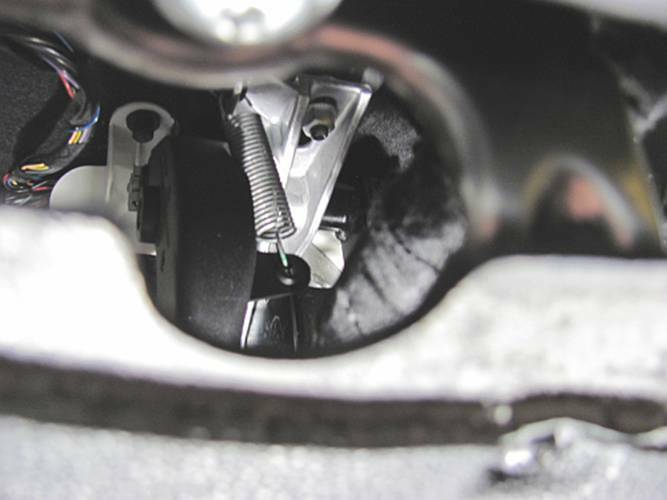 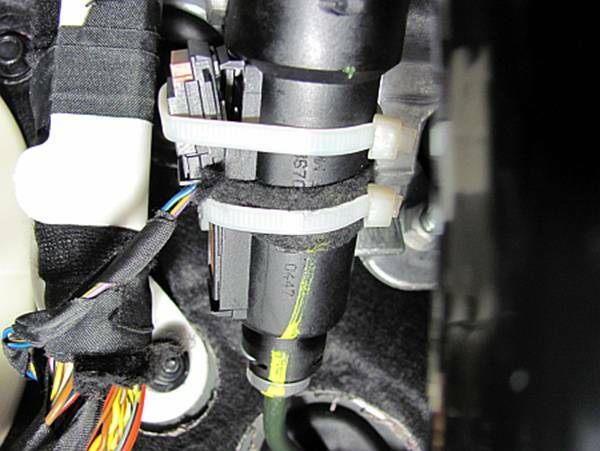 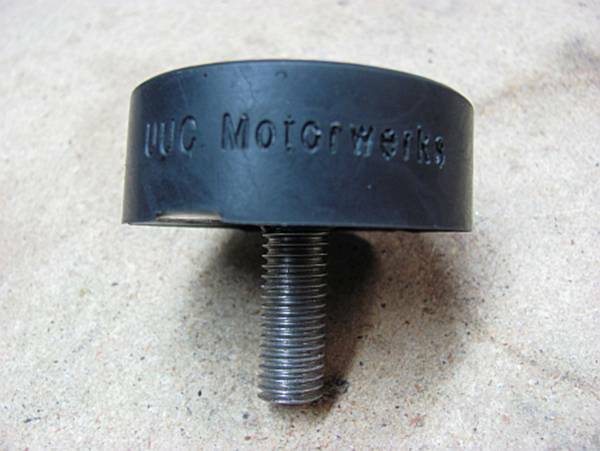 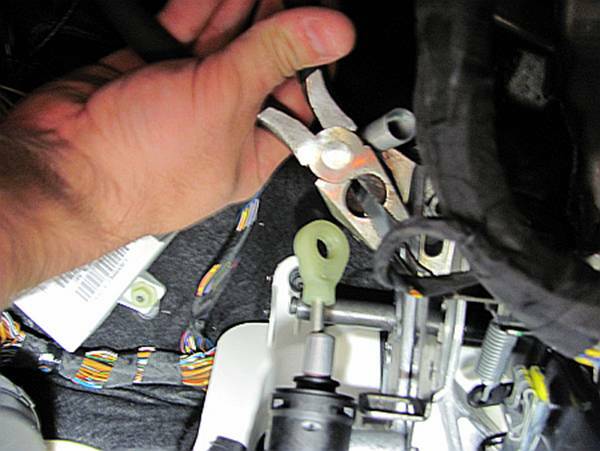 The magnet can be removed from the holder on the clutch pedal cylinder by cutting the felt tape that holds it in place and using a screwdriver to carefully pull out at the top- no retainers after tape is cut, it is press fit into holder.